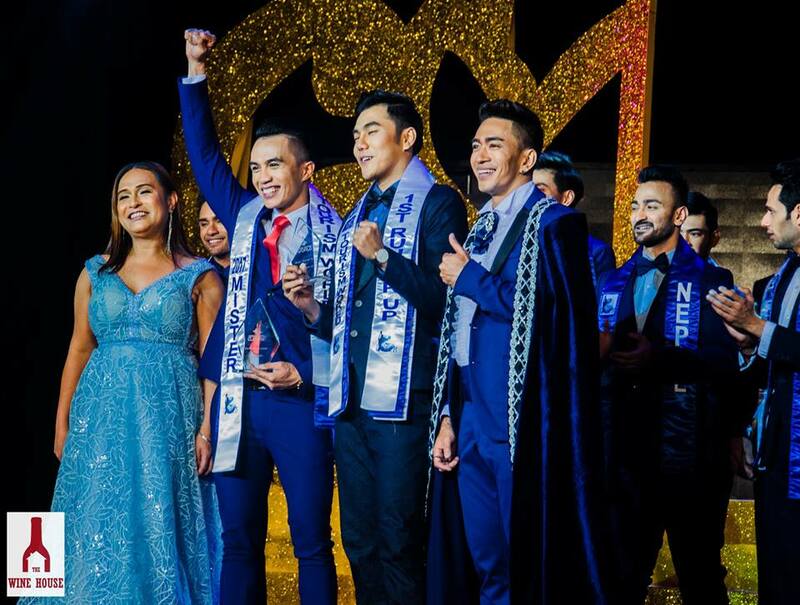 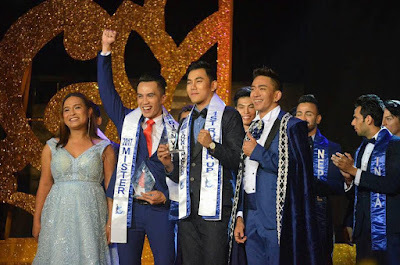 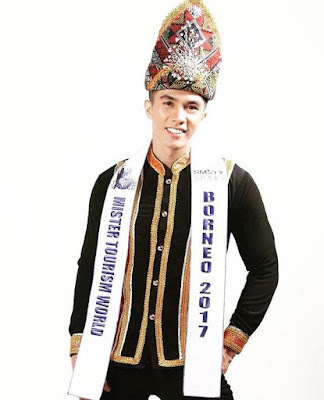 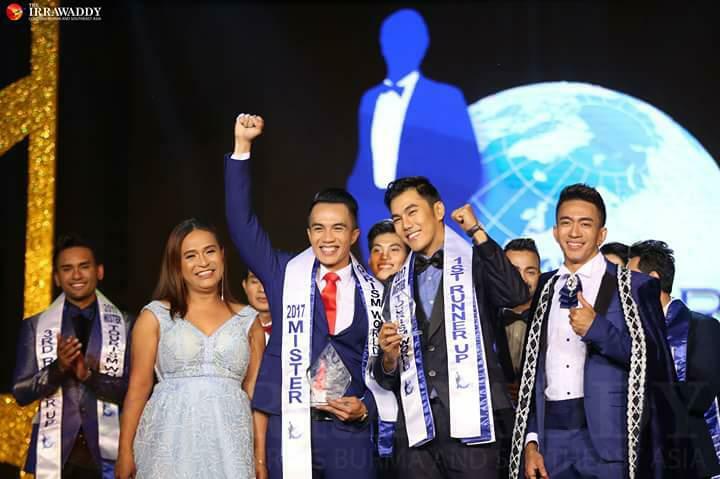 Mister Borneo Joshua Lennet won Mister Tourism World 2017 title during the finals night held on December 21, 2017 at the National Theater in Yangon, Myanmar. 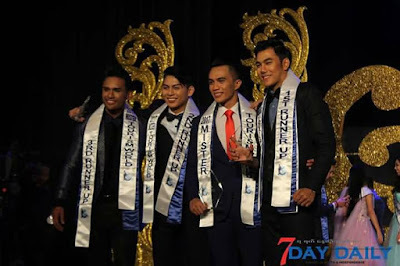 Hails from Sarawak, Malaysia, Lennet bested thirteen (13) other candidates from across the globe. 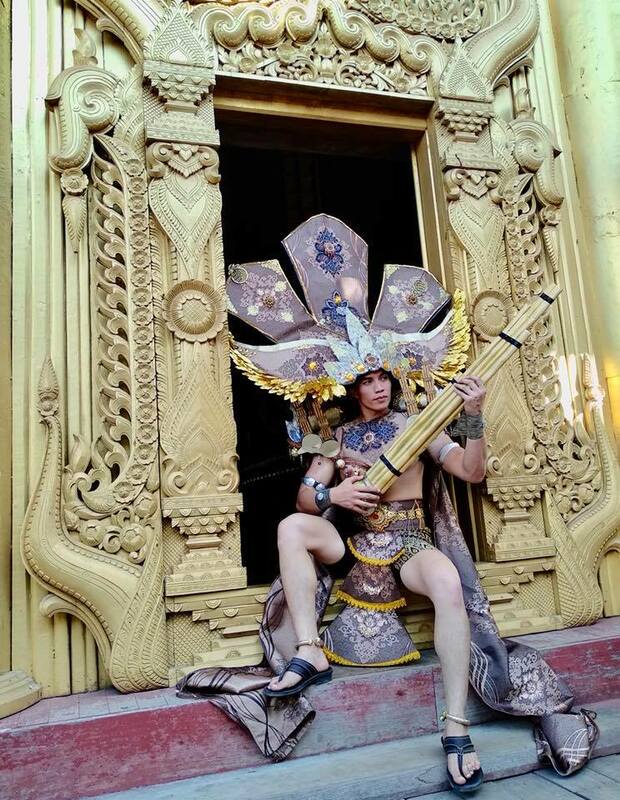 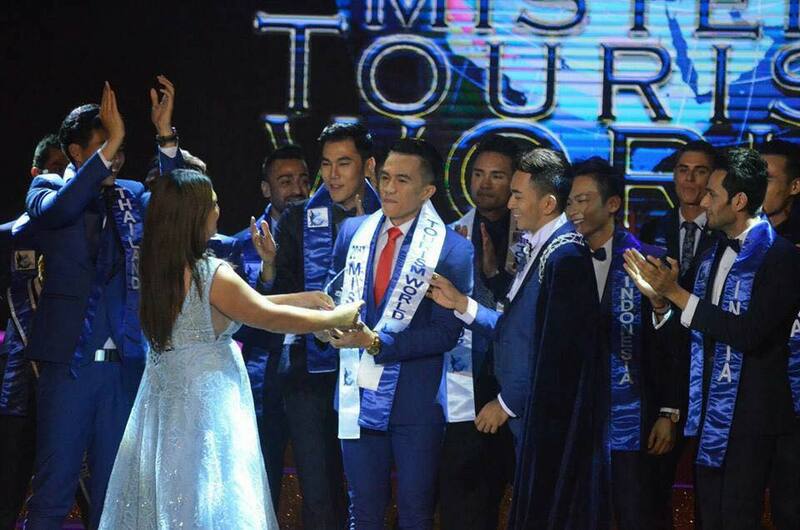 Mister Myanmar Ye Htoo Win won the title Mister Tourism World 2016 which took place at Vigan, Ilocos Sur in the Philippines. 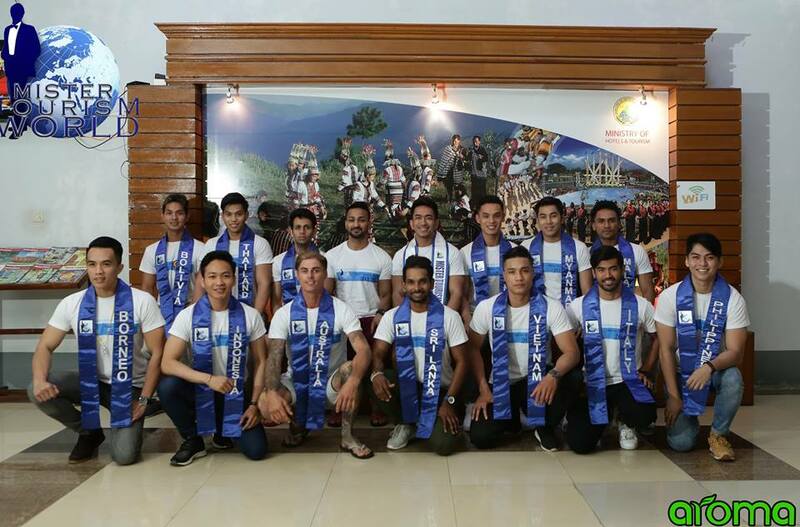 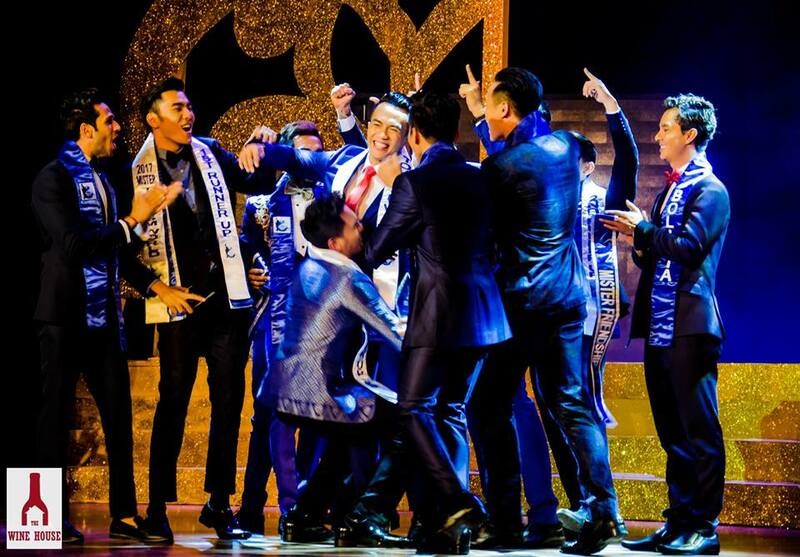 The annual international male pageant is a production of Mister Tourism World Organisation – a global brand owned by Czarina Production Ltd., which is a registered company in England and Wales. 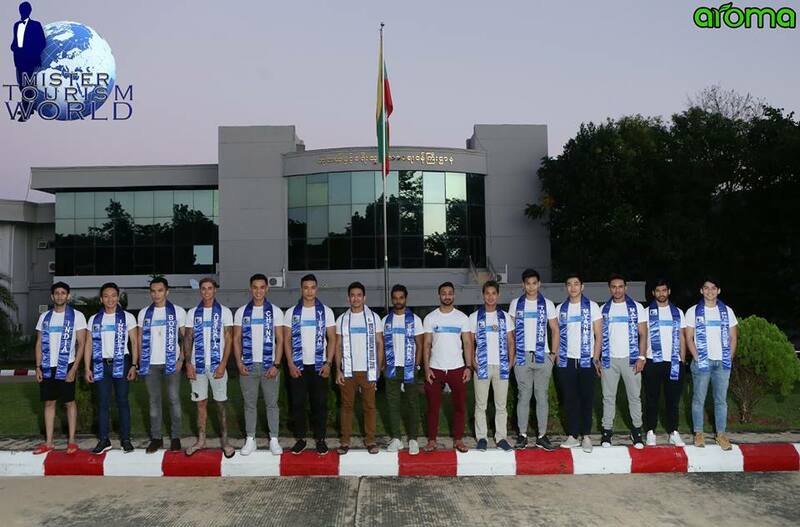 The 2017 edition was hosted by Myanmar in partnership with Myanmar’s Ministry of Hotels and Tourism and Super Stars Models Agency. 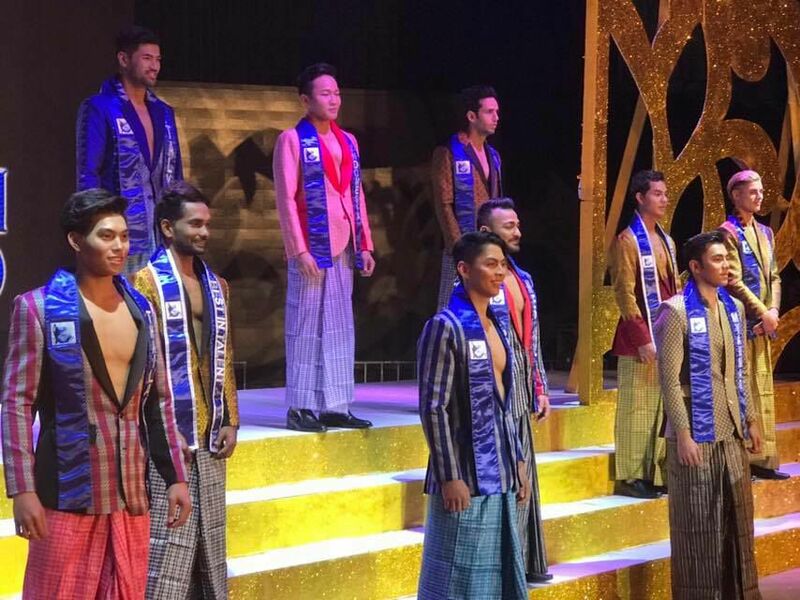 Each year, the competition brings together ‘charmingly cultured’ young men from varied heritage, ethnicity and religious beliefs, to foster peace and understanding.